on your social media profiles. We build relationships inside and outside of your business. We take care of your image in accordance with agreed objectives. We reach audiences in their natural environment. We build your audience on your social media profiles and we get engaged with them. Words have power. We extract that power! We invent names, slogans, quotes. We deliver content to all your social media profiles. We love it! We are a young, dynamic team with extensive experience in social media marketing. Our work is our passion, and this allows us to create effective and innovative projects. The advertising market is dynamic and challenging which is why we are constantly looking at innovative techniques. We are committed to helping you achieve your social media goals. To do this, we help distinguish your brand from the competition. Facebook is the World’s leading social media network. 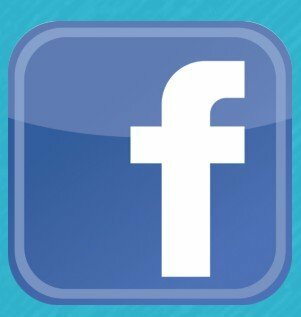 Initially, Facebook started off as a web portal that would help students to communicate with each other about studies. But now it is the leading social media platform and everyone uses it, including businesses. It is a free platform which anyone can join by simply creating a user, or business, profile. Facebook is one of the greatest tools a modern business has for developing their brand visibility and promoting their products and services. 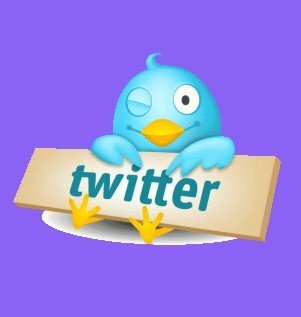 Twitter has millions of users worldwide. The service allows users to post messages which are not more than 140 characters. In Australia alone there are roughly 2.8 million users who connect with this platform. Apart from tweeting about trends, Businesses can also use Twitter to increase the visibility of their brand and easily promote to a wide audience about their products, services and special events. 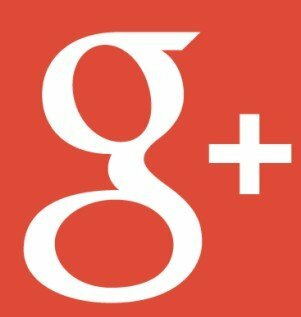 Google+ was developed by Google, the most popular search engine which has been on the internet since 1998, and is used by millions of people every day. Google+ connects multiple Google accounts, including Gmail and YouTube to as users account, making it hyper-connective for both public users and Businesses. There are many advantages of using Google+ for business such as; connecting to a wide audience across platforms, increasing the visibility of the brand, being an avenue to promote and connect. But the most importantly, Google+ is developed by Google, therefore as a search engine it will prefer its own content over others. Instagram is a subsidiary of Facebook; it has gained a lot of recognition and appreciation from users and has already become a well-known social media platform. Its main purpose is photo sharing and, according to Instagram’s data, 40 million photos are posted every day on the portal. 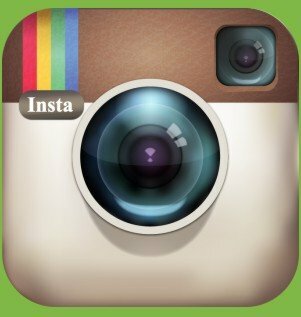 Instagram provides many services for people to promote businesses, including GeoTagging or use of hashtags. Posting photos is a modern way to promote your products and/or services and Instagram does a perfect job in doing so. Pinterest is one of the most widely used social networking sites in the world. It is a mobile and web application which works only on photo sharing. Although registration is required for use, it is absolutely free. Pinterest can be valuable in promoting your business because it’s specialty is connect people with similar interests, and the Pin-It Button will drive internet traffic back to your website. 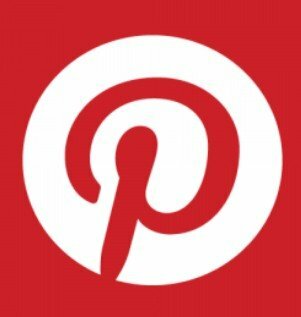 Research shows that Pinterest was the fastest website to break the 10 million visitor mark, in 2012 this platform had 11.7 million unique visitors and ever since the application has been growing. Pinterest is the place for all the creative minds. LinkedIn is purely a business oriented social media platform. It is a professional network and people use it for business purposes and job seeking. The website has grown from 20 million users in 2006 to 364 million who are operating in more than 200 countries. 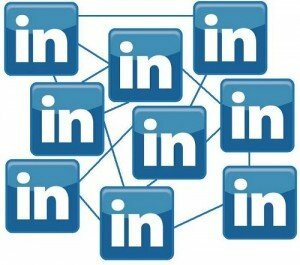 LinkedIn is an excellent site, offering features to build impressive business identities and discover opportunities, business deals and corresponding information and insights. We manage all social media profiles! Go Social Media can manage your profiles on Facebook, Twitter, Google Plus, Instagram, Pinterest or LinkedIn. We will regularly publish posts that will be focused specifically on the target market of your business. This content will contain interesting information about your products (or services), your industry, news, questions to your fans or followers, etc. Our team will establish positive relationships with your fans. In doing so, we will engage in social conversations on different social media profiles, forums and blogs. Our staff will also respond to users’ queries or comments. We will monitor the appearance of your brand on the internet. Our service will also create advertising campaigns on Facebook or different social media profiles. We are waiting for YOUR PROFILES to get them visible on social media! One of the most popular and affordable ways of advertising a business is to promote its presence on social media profiles. By having social media profiles, you can establish and maintain positive relationships with clients and create a positive image of your business and brands. 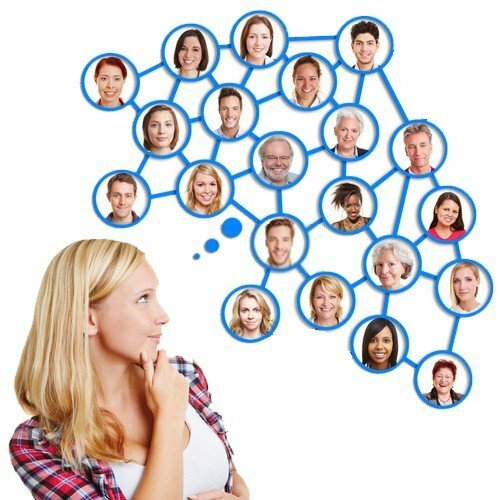 Why your business should have social media profiles? Social media profiles give you the fastest way to inform your current and potential clients about your products and services. Social media networks enable you to communicate with everyone all the time, regardless of the day or hour. Business profiles also help building followers/fans. They help establish relationships between the goods or services you sell with current and prospective clients – in this case, the fans. This allows you to build a community of loyal and satisfied fans of your business. By posting on your profiles, you communicate with your audience. Posts can include messages, attachments, photos, videos, links to ads and articles, and information about your business and the industry in which it operates. By making interesting posts, users are redirected to your website. Our proven internet marketing techniques help drive grow your sales and attract new customers. With our knowledge and experience, we will help promote your business on the internet and drive valuable traffic to your website.